Amazon.com Inc.’s quest to be the sole retailer consumers shop out may take it to the skies, and that means floating warehouses in zeppelins. A patent filling for “airborne fulfillment centers” (AFCs) made by Amazon has been making its way around the web this week, giving the industry a look at how Amazon may meet its drone delivery goals. According to the patent, these AFCs would act as a home base for drones in locations that Amazon predicts may see a spike in demand of certain items. This includes drones that are temperature-controlled for food delivery. The example cited in the filing paints a picture of a city hosting a major championship sporting event that Amazon could potentially sell snacks or sporting gear in via this drone system. 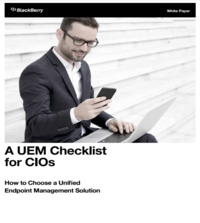 This would all be done through inventory management systems, as well as other heavy-duty software and computing power, but it still requires a human to manage the whole system. 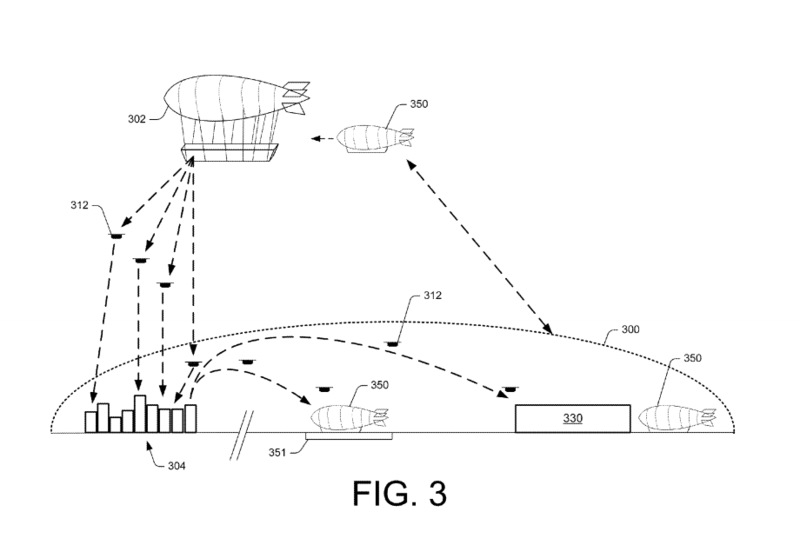 A diagram from a 2014 Amazon patent filing depicts a system for drones docking with blimp-like airships. If that wasn’t sci-fi enough for you, the tech giant also imagines a larger shuttle system that could carry people, stock, and drones to the AFCs in order to save the drones’ power for deliveries. Potential other uses for these AFCs include delivering audio or outdoor display advertising near events through its drones, collecting data about weather, wind speed, and routing, or beaming e-book material down to Kindle users. But don’t expect Amazon to launch an AFC in a city near you anytime soon. Amazon has yet to comment on the patent, and there is no release timeline indicated. With Amazon Go set to launch in early 2017, we’ll just have to settle with watching Amazon conquer the ground for now.